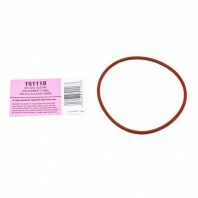 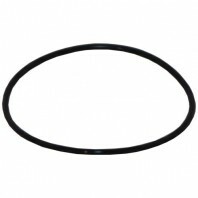 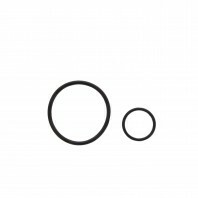 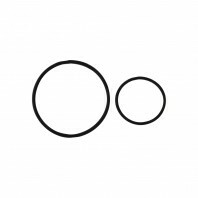 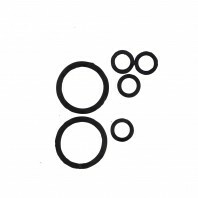 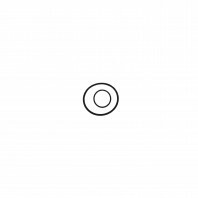 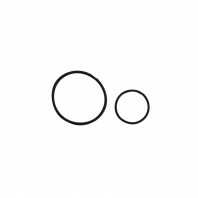 While they may seem like a trivial part of a water filter system, water filter o-rings are one of the most important pieces of your water filter system. 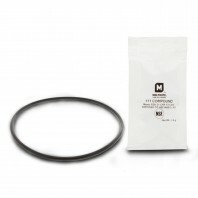 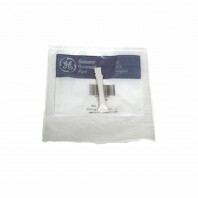 They prevent leaks and allow your water filter to do what it was meant to do, filter your water. 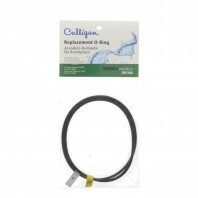 O-rings on your water filter system should be replaced every 2 filter changes to help protect your water filter system from leaks. 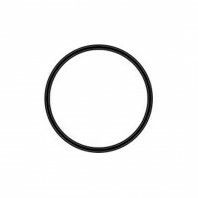 Not sure, of the correct O-ring size for your water filter system, open the filter housing and measure the diameter of the existing O-ring. 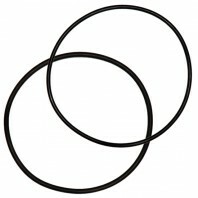 Still can’t figure out what size o-ring you need for your water filter system, give our experts a call, 1-800-277-3458 They’d be happy to help. 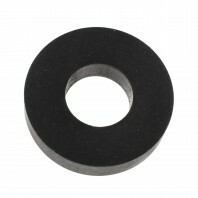 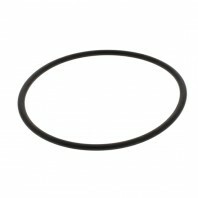 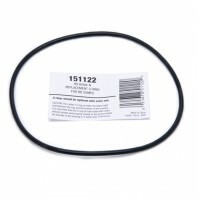 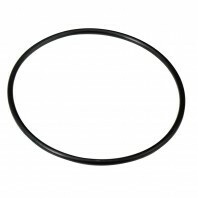 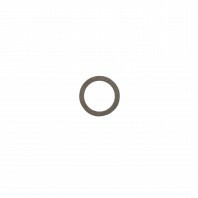 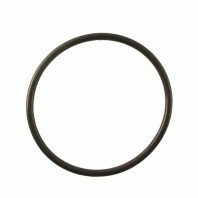 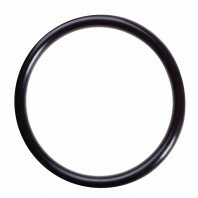 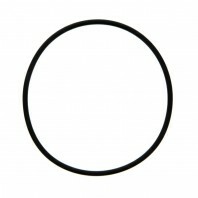 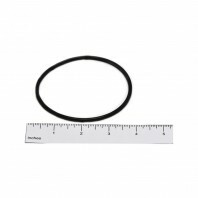 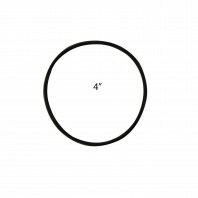 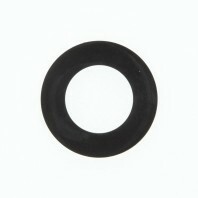 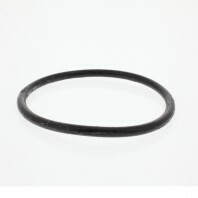 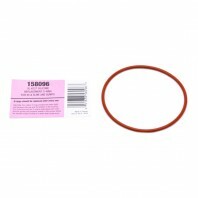 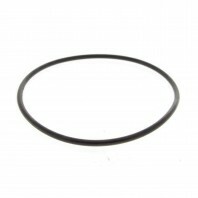 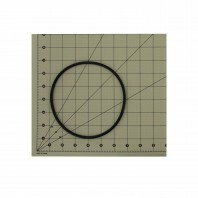 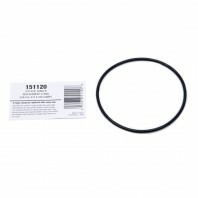 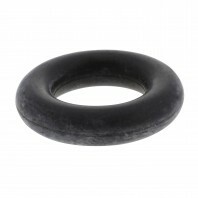 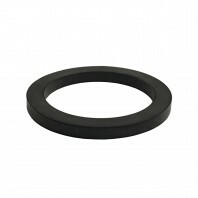 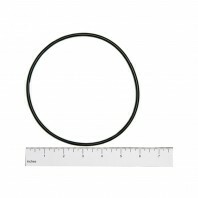 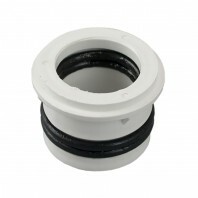 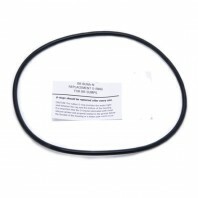 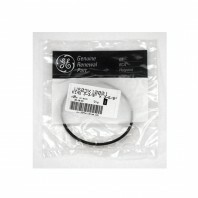 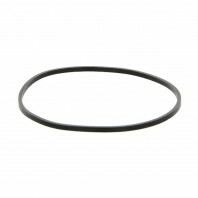 Note: the O-ring size is not related to the filter, but rather to the filter housing.